Most people assume that the larger the brand, the better the rankings. However, that is not always the case, particularly for non-branded search queries and keywords. 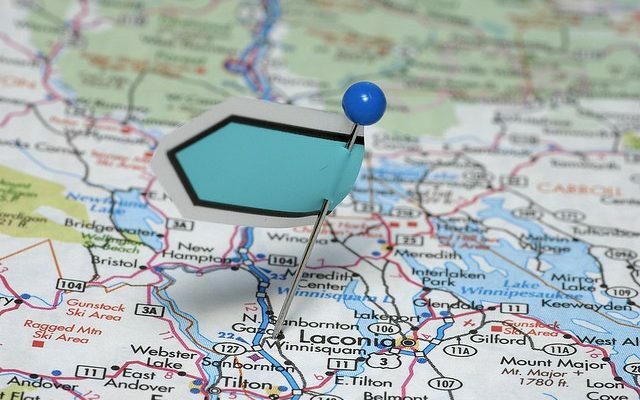 Since each geographical market may cater to a different demographic, it can also be difficult to streamline your individualized online marketing campaigns, especially when you’re working with a large number of locations. For the past four years, I’ve worked for a company called BodyLogicMD – a national network of physician-owned franchises that specialize in bioidentical hormone replacement therapy (BHRT). Currently, the network consists of nearly 60 physicians and over 50 locations across the U.S. In this post I’d like to share with you some of the things I’ve learned along the way and offer some actionable tips to help businesses maximize search visibility for each market they serve. Google (and other search engines) factor in location data when displaying search results. People tend to include cities/states/regions when searching for businesses on the web. Managing over 50 different websites for one business can be extremely time-consuming. As an SEO, my biggest gripe with using multiple domains is that each is indexed separately so my efforts aren’t compounded. Instead of having one client or company to focus on, you have 50+. And if you want to make fully functioning sites and want them all to rank well, then you will need to create 50 different versions of your “About” page, 50 different versions of your “Services” page, and so on. Our site has nearly 1,000 pages, so this isn’t exactly ideal. Instead, I would recommend using a subfolder or subdomain. I personally prefer subfolders, but they’re essentially the same thing, it’s really a matter of preference. I find that subfolders are easier when you’re only geo-targeting a specific portion of the site. This way all of my URLs for non-geo-targeted content stay the same. But for the most part, using one over the other won’t have much of an impact on SEO. It’s virtually impossible to rank well for each one of your target markets, unless you create content that is optimized specifically for each location. According to Google’s head of web spam Matt Cutts, individualized pages/urls are the way to go. According to Cutts, each location should get its own unique URL and each page and their respective URL should be included in your sitemap to help Google and other search engines index the content. 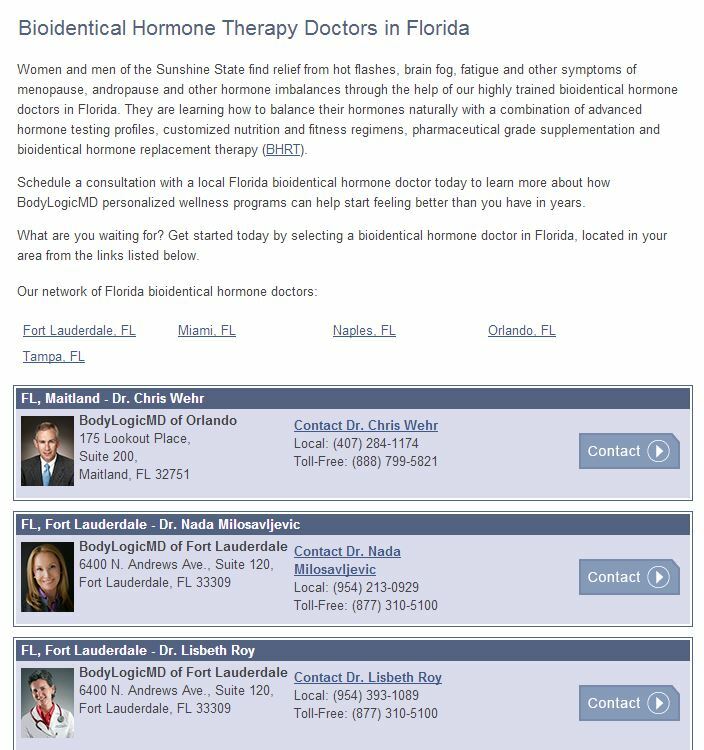 At BodyLogicMD, each physician has their own dedicated bio page that includes their picture, contact information, and board certifications. Since many states have multiple practices and some practices even have multiple doctors, it made more sense to group the physicians by state and metro area. By creating separate web pages for each of your locations, you can better leverage some of the on-page elements, like optimized H1’s, page titles, localizedURLs, geo-specific content, and so on. Keep in mind that “geo-specific” content doesn’t mean taking one page and simply swapping out the city and/or state name. The content for each page needs to be as unique as possible, not only to avoid duplicate content penalties, but also to provide a more targeted and focused user experience. If you feature product/service reviews or testimonials on your website segment the content by location so that all reviews and testimonials are featured on their respective location page. Same goes for other details that may vary depending on the location, such as hours of operation, payment types accepted and driving directions. The more unique content you can include on these geo-specific pages, the better. You can then create a main “Locations” landing page and link out to each state/metro page. 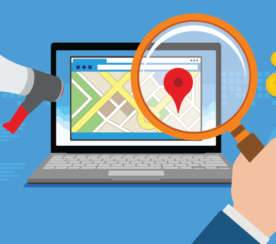 Directory listings certainly aren’t as popular as they once were, but they still hold a tremendous amount of value for local businesses if done right. There are countless directory listing sites out there, but if you were to only choose one directory to use for your local business, I would highly recommend Google+ Local (formerly Google Places). With Google+ Local, businesses can create one unique listing per phone number. So if you use a centralized toll-free number, you will need unique (preferably local) phone numbers for each location you plan on listing. Before creating your listings, you should check out Google’s policies and guidelines to make sure that all of your locations meet the requirements. These listing details are heavily integrated into Google’s search results, which can increase search visibility for locally relevant keywords and search queries and increase click-through rate. 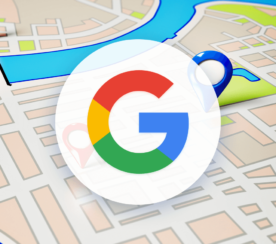 Google+ Local offers a lot of potential benefits, but there are plenty of other online directories that can be very effective for multi-location SEO. Just make sure that you keep record of what directories you’re using and what locations are currently listed on the web. There should always be a dedicated team member responsible for maintaining the individual listings for each location. Citation services can help with this. While we’re on the subject of directory listings, I wanted to discuss the importance of NAP consistency in citations and also citation services that can help streamline the process. NAP is an acronym for name, address, and phone number. And according to many local SEO experts, NAP consistency is the key to citation building. Not only should the data itself be consistent, but also the format that the data is displayed. For instance, if you list your address as 123 Maple Lane, Suite 4 on your website – you wouldn’t want it appearing as 123 Maple Ln., #4 elsewhere on the web. Through a process known as data normalization, Google is capable of deciphering minor inconsistencies within your NAP info. But it’s still a good practice to make sure that you’re using a standard formatting. Citations aren’t just about rankings either. Citations can actually drive leads and customers. Although these citations may not drive as much traffic as Google or Bing, traffic is traffic. Maintaining citations for one location is hard enough, let alone managing several. To make it easier, there are citation services available, like Yext, Localeze, and UBL. Although these services are not a substitute for manually managing your business details on major aggregators, they can certainly help lighten the workload. In my opinion, Yext is the best platform available, but it’s also the most expensive. The primary reason I prefer Yext over other citation services is because it gives you the ability to update all of your listing data in real-time. This can really come in handy when editing or removing listings on the fly. If you want to read up some more on how to find and build citations for your business, I’d recommend reading Casey Meraz’s post on Moz. Schema and structured data allow you to markup your web content with special tags that help Google extract specific types of information and then display them in search results. Although schema markup may or may not boost search engine rankings, SEOs have been using schema to improve click-through rate for years. Traditional organic search results typically include a page title, the URL, and a short description of the page content. These details are pulled from the website’s meta data. Schema markup can help businesses expand the types of information that is displayed to users by tagging portions of the existing content. Schema isn’t just for Google SEO. It is actually a collaborative effort between Google, Bing, and Yahoo to create a universal format to extract and display structured data. After Google’s recent Hummingbird update, contextual and semantic search are increasingly becoming more prevalent rankings factors. Using schema markup can help you start optimizing for entities, rather than just keywords. The best part is schema implementation only requires minimal HTML knowledge and there are many online tutorials that can walk you through the entire process. Be patient, though. It can take several weeks for your schema markup to take effect and start displaying in the SERPs. The key to managing multiple locations is treating each location as its own entity, without spreading your marketing efforts too thin. Every market is different. Some markets just naturally perform better than others. And some require a little extra push. With an individualized approach, you can analyze how locations are performing independently and identify your trouble markets in terms of rankings, traffic, and goal completions. 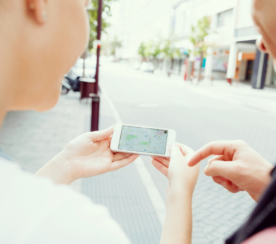 In addition to gaining more visitors, geo-targeting your website can also increase conversions. So you can optimize for both the search engine and the user. If you have some experience in getting businesses with multiple locations to rank, I’d really like to hear your thoughts.